Dry Cracked Lips? Blistex! No matter where you are or what you do, one of the more annoying things to happen is to have dry, chapped lips and nothing to put on them. 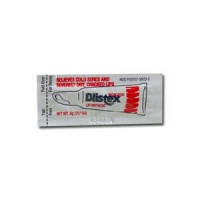 Make sure you have packed away, in your car, your backpack, or even pockets our very portable Blistex Medicated Lip Ointment packets. 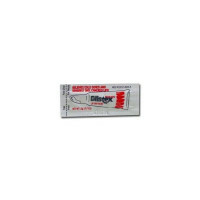 Not only is the medicated formula used to soothe and repair severely chapped and cracked lips, it also provides quick relief for the discomfort attributed to cold sores. Available in .5 gm packets. 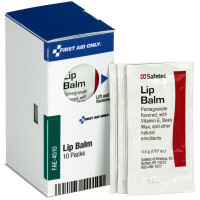 Blistex Medicated Formula - Relieves discomfort from severely dry and cracked lips plus cold sores!